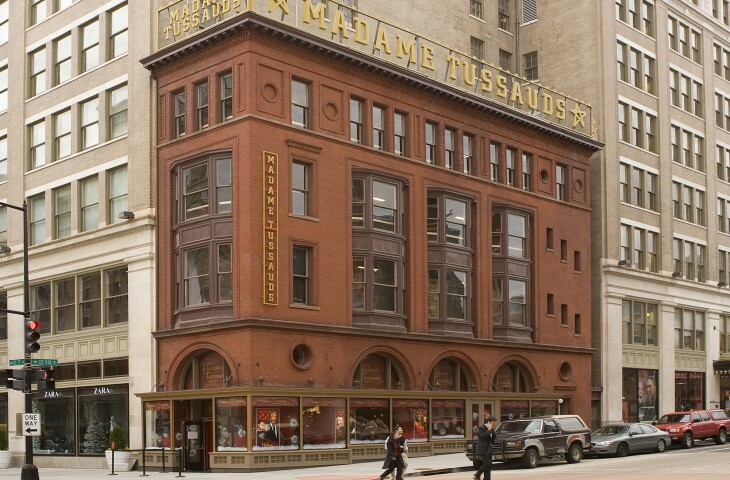 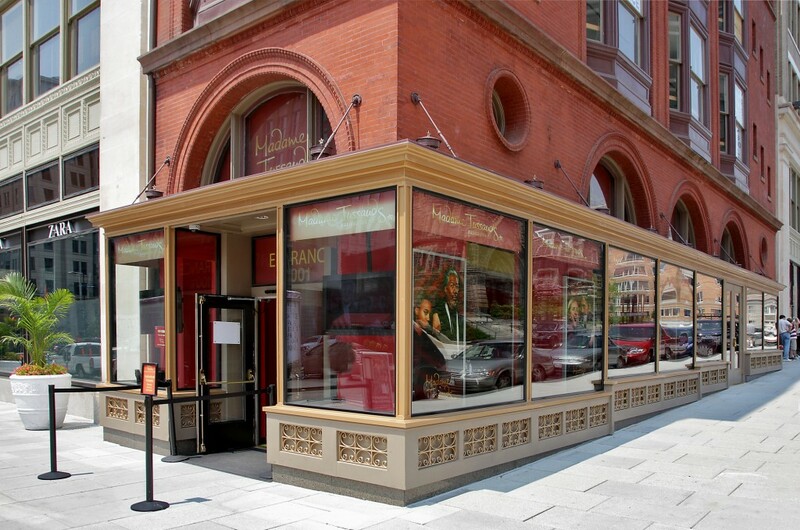 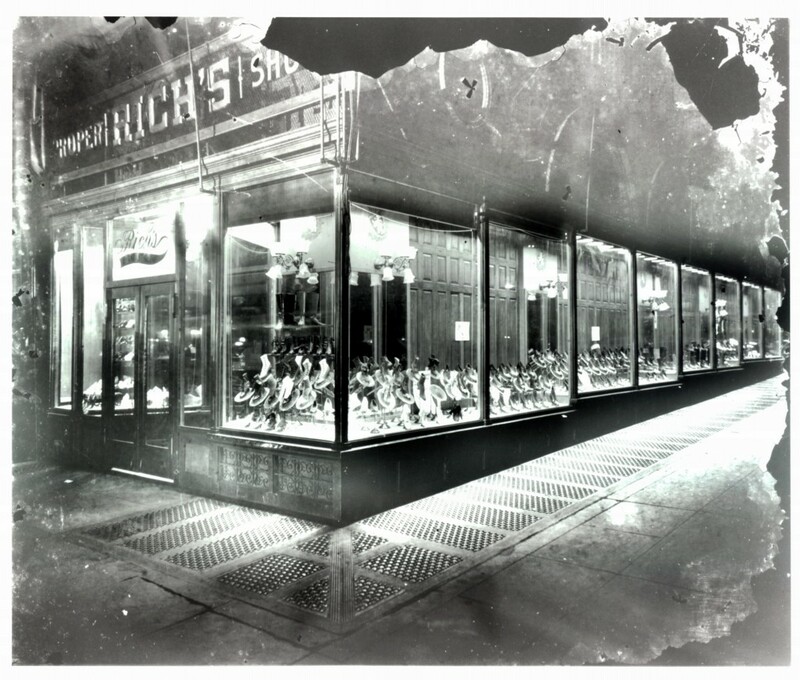 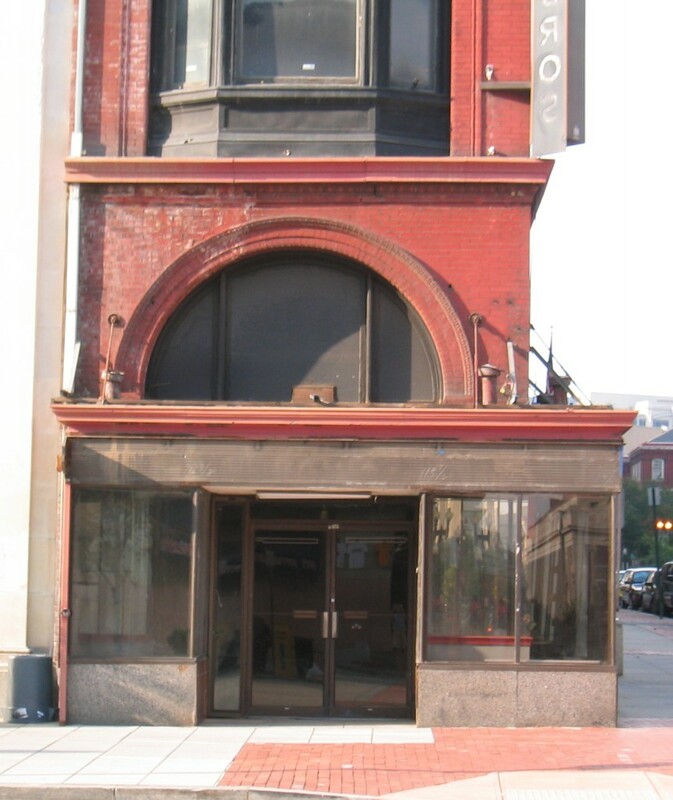 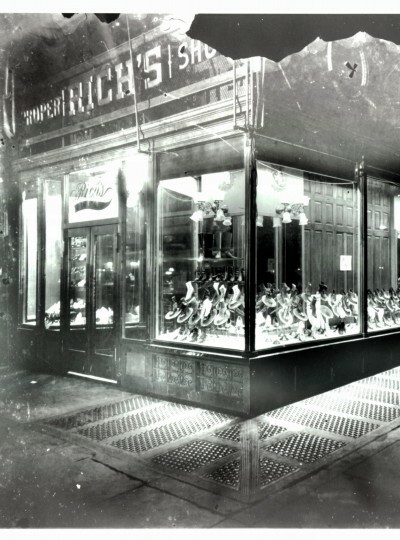 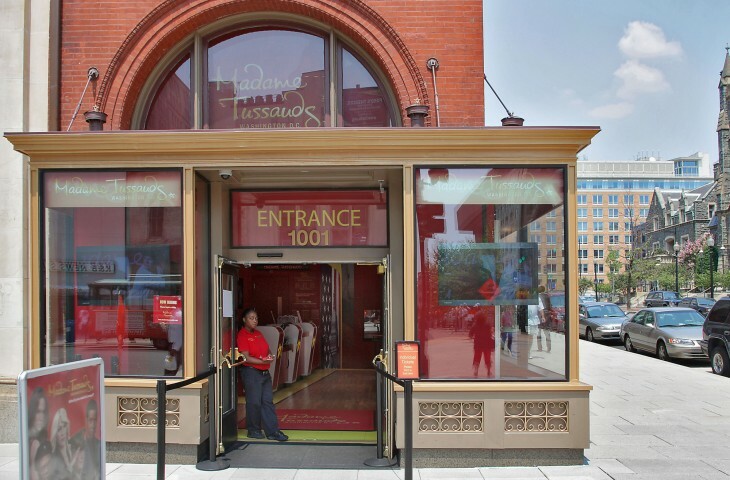 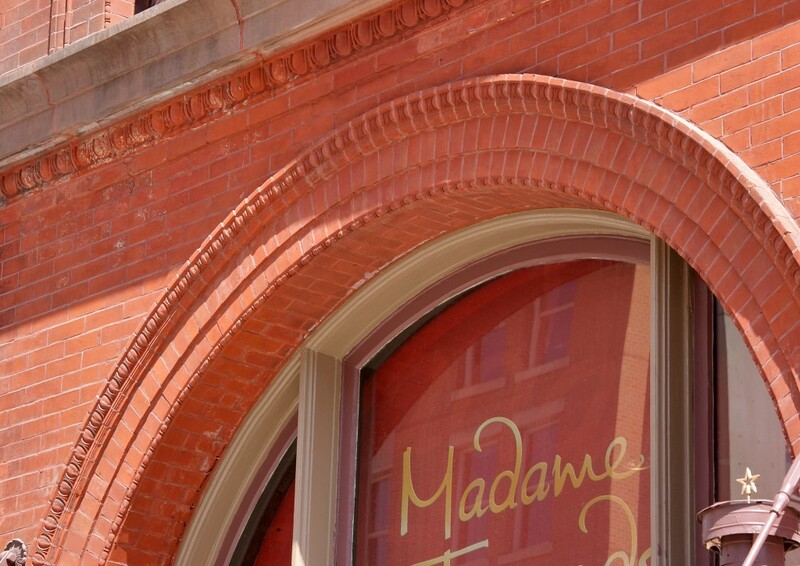 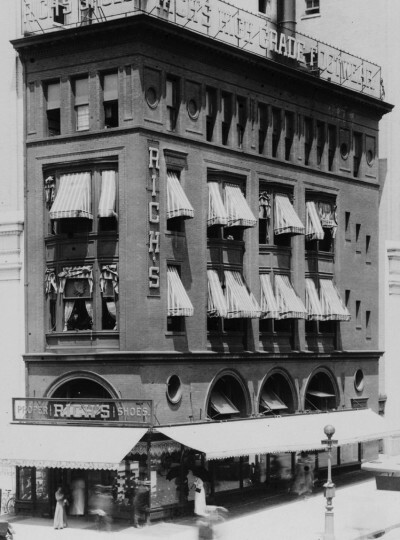 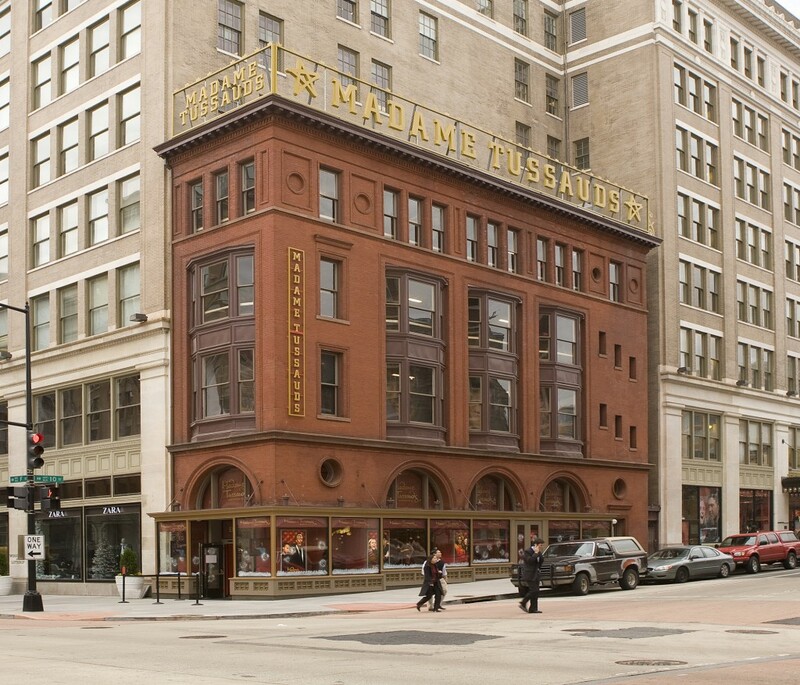 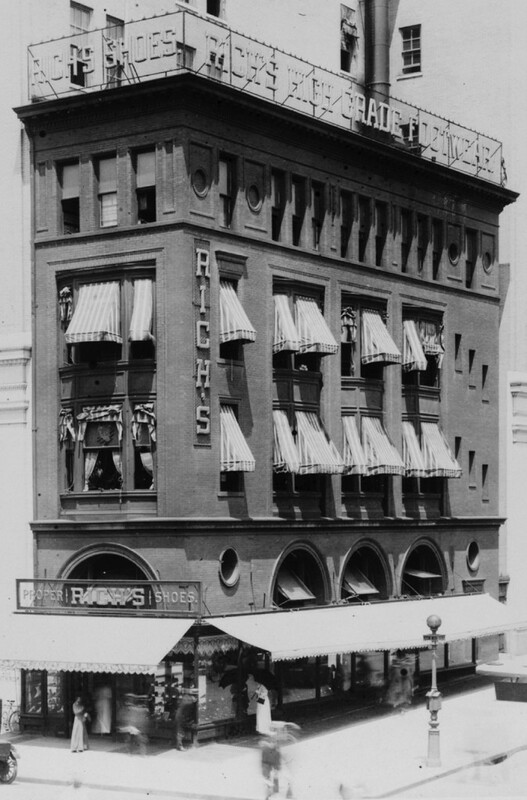 Located in DC’s Downtown Historic District, 1001 F Street was built in 1899 and originally housed Rich’s Shoe Store. 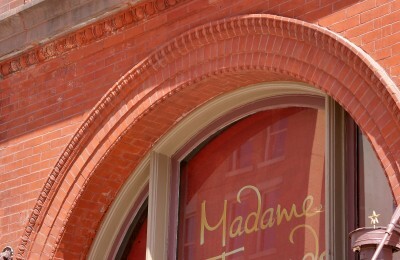 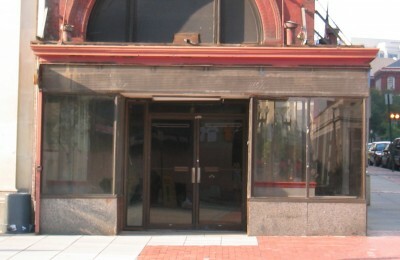 The scope of work included: a new storefront, which was based on historic photographs; masonry repair, re-pointing and cleaning; re-attachment and repairs of the two-story metal bays; window restoration; mechanical, electrical and plumbing upgrades; a new fire suppression system; and the rebuilding of the vault space directly beneath the public sidewalk. 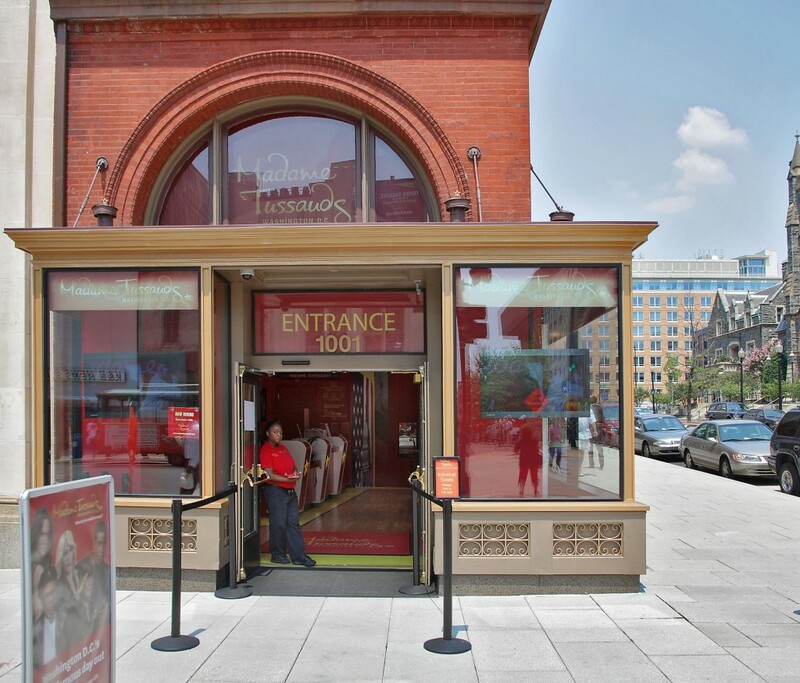 The challenge of a compressed schedule was successfully met by careful coordination with the concurrent tenant build-out, fast tracking the utility upgrades, and working closely with the DC Regulatory Agency, DC Historic Preservation Office, and the National Park Service.